The jaw bone supports the teeth and gums and healthy jaw bone ensures that you will be able to keep your natural teeth, hopefully for life. 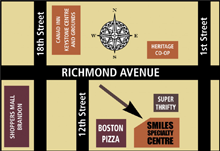 Periodontal disease affects the jaw bone and can cause the bone to shrink or take on a depressed appearance. 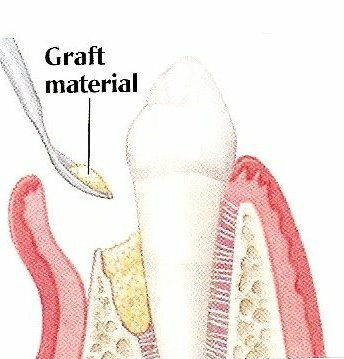 Dr. Xiang can remedy this with a procedure called bone grafting. 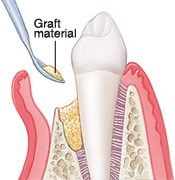 Bone grafting is a surgical procedures that replaces missing bone with a material called a bone graft. This material not only replaces missing bone, but also encourages your body to to regenerate lost bone. This new bone growth strengthens the grafted area by forming a bridge between your existing bone and the graft material. 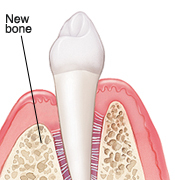 Over time the newly formed bone will replace most of the grafted material.